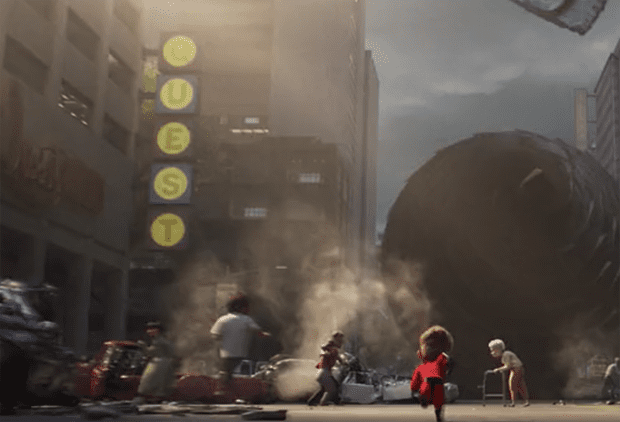 Incredibles 2 is filled with all of the standard Disney Pixar Easter Eggs you know and love! Here are the ones we found and some you may have missed in the movie. 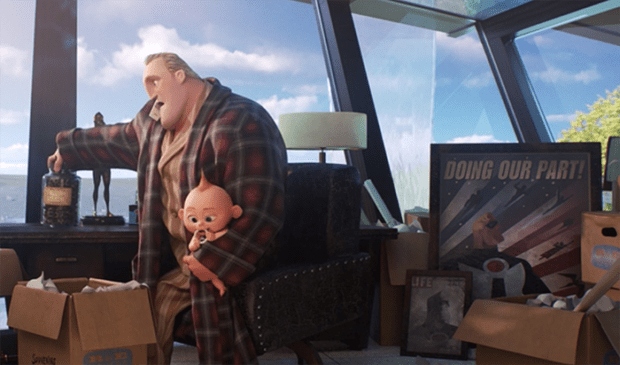 Now that Incredibles 2 is out on digital we can comb through for a closer look! 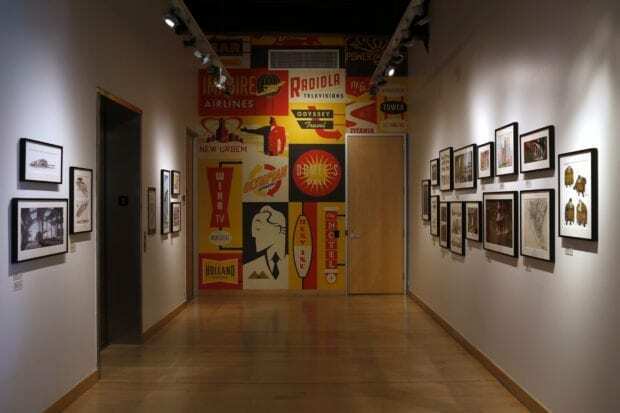 Billboard signs and company logos are a great place to find easter eggs of the animators, literally the animators and those working on the film, like Anthony Christov Animation Department. Dee and Company are seen during the Elasticycle scene and I think that is for Dee Selby. Here are some of the logos that were created for the film and reference people and aspects at Pixar Studios. Both Incredibles movies include stopping a runaway train! Menv Inc Sign – “MenV” is the procedural modeling environment that Bill Reeves developed with Eben Ostby for Pixar. 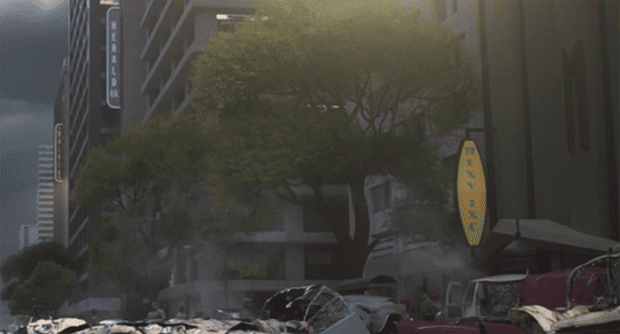 A113 was originally started by Brad Bird and is a nod to the California Institute of Arts classroom number that many animators have been to. You may have missed some of these but A113 and 113 show up in the film more than once! The first reference of the A113 is on the dumpster that Frozone hides behind after the opening action scene when the limo driver gives him the Devtech business card! The second time is on the business card as 0113 (see that one below for another easter egg). 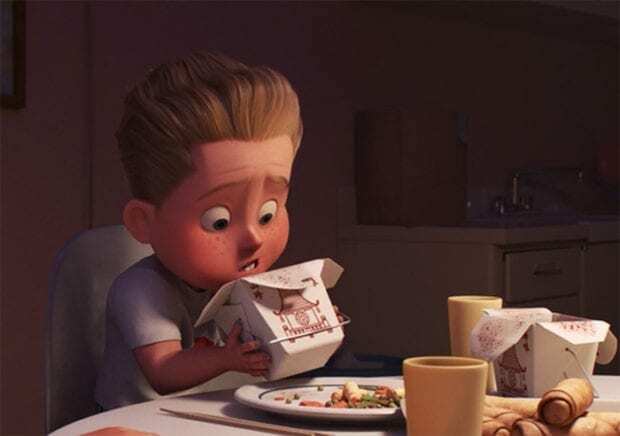 Chinese takeout boxes – Another staple in Pixar films are the Chinese takeout boxes that you see in stories like A Bug's Life and Inside Out. The Devtech business card has a familiar address, that's Pixar Studios address! 1200 PARK AVE EMERYVILLE, CA 94608. Dumbo -Jack-Jack’s wallpaper has a familiar elephant that also has a live action movie coming out in the coming years. If you look on the back cover of the Doozle are Dozing book you'll see a castle that looks like Sleeping Beauty's castle. Luxo Ball – Jack-Jack’s crib has a seal balancing the Luxo Ball. Painting of the family with mom separated. 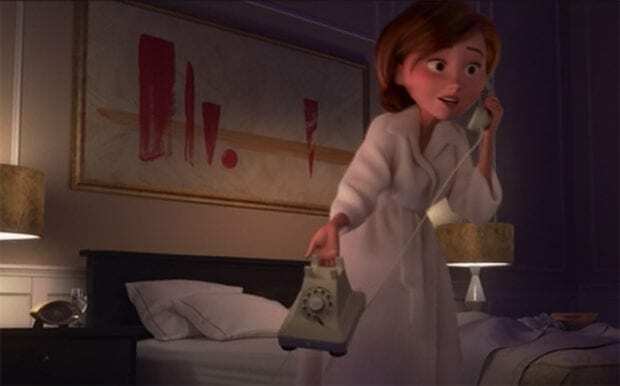 – Pixar does a lot of concept art for the Incredibles, the painting on the wall in Helen's hotel room shows the family with Helen separated (just like the scene). 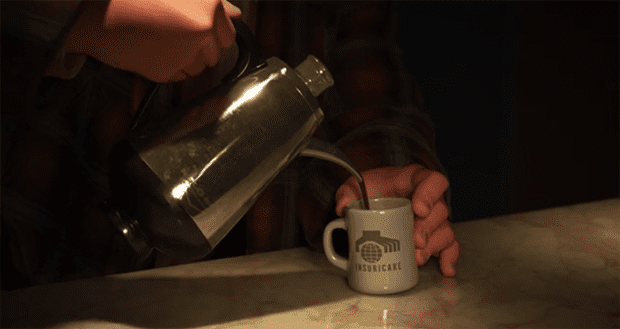 Insuricare Mug – I guess not everything was destroyed in the house fire. Bob's old job followed him! Doing our part poster and a jar of bullets. Bob Parr has quite the Mr. Incredible collection. When Elastigirl captures Screenslaver they land right next to the Pizza Planet truck. Which is also in period for the time. The Outer Limits and Johnny Quest plays while Dash is watching TV. You also see it on a sign at the beginning. Jack-Jack Mozart – Mozart is what triggers Jack-Jack's powers in the short Jack-Jack Attack. Edna mentions it is what helped her to trigger his powers to design his suit as well. Pixar only does clouds one way, like Andy's bedroom wall! This cloud reminded me of “the Pixar cloud.” It may be a reach, but I'm sure I'm not alone on this one. If you read my post about the design of the new house, I mentioned that they scraped the original house as the Parr family's. Well, it didn't get fully scraped, Tony got to move into it. You don't throw away months of work, you repurpose it for other things. Last but not least, the Toy Story 4 easter egg….which has yet to be found because the animators have eluded to it being something that you see but won't know you saw until the movie comes out. 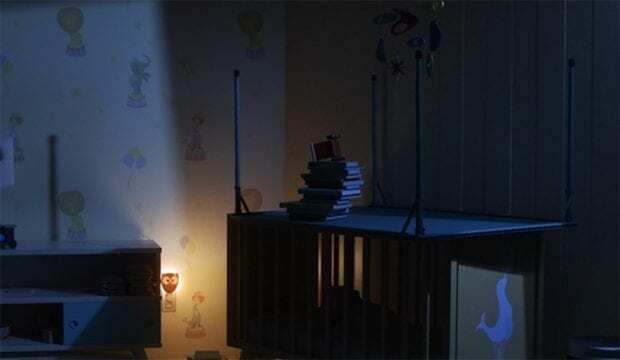 So here is my guess, Jack-Jack has an interesting toy in his playpen, and there is an adorable owl night light that stands out to me. All of Jack-Jack's toys are wooden (blocks, planes, trains, boats, tractor) EXCEPT this action figure in the playpen. The only other toy is a rubber ducky that JJ throws at Tony's head in the car. Confirmed! 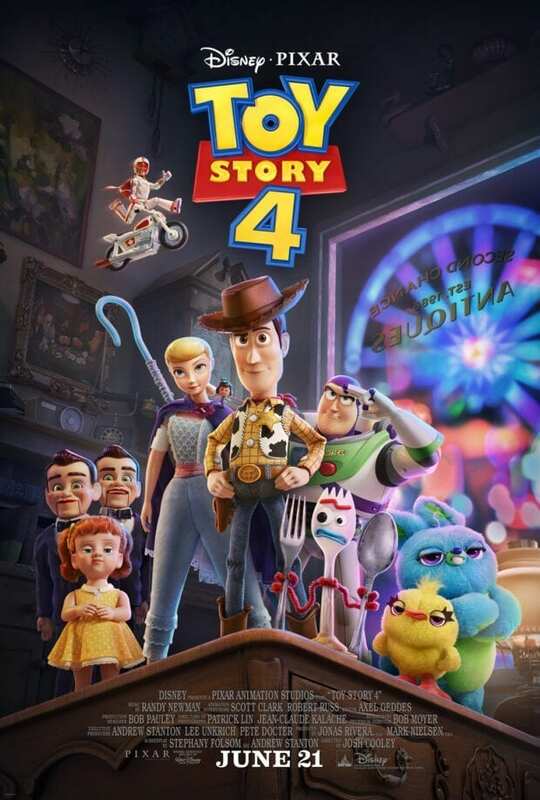 The action figure in the playpen is seen in the poster for Toy Story 4! He looks like a motorcycle stuntman! Have you ever wondered how Pixar chooses and places Easter eggs? Learn how here! Love Easter Eggs as much as we do? You'll love this! IF YOU LOVE IT PUT A PIN IN IT! in the abstract thought “chamber”. Doesn’t the eames chair in Jack Jacks room look like Wall-E? I can see that, it was never much a period piece of furniture though.